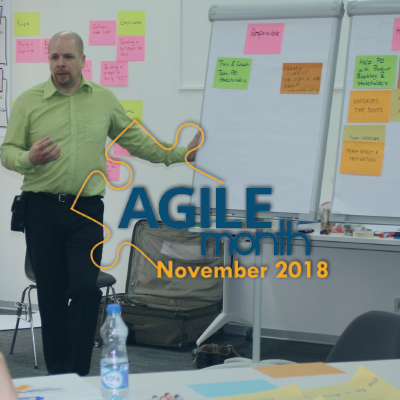 Agile Month November 2018 - Agile Serbia presents the 7th Agile Month! 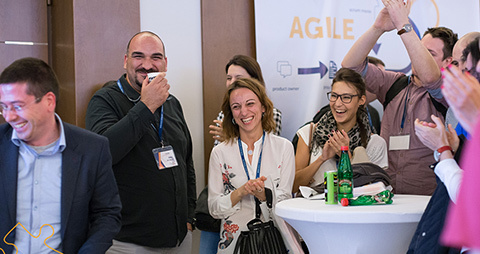 Agile Serbia’s 7th season of the Agile Month is just behind us! 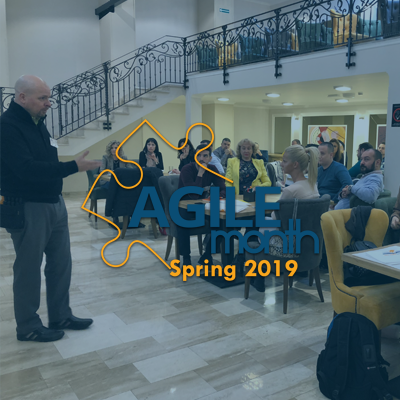 For this event Agile Serbia organized six Certified courses, with more than 120 participants from ten European and non-European countries. 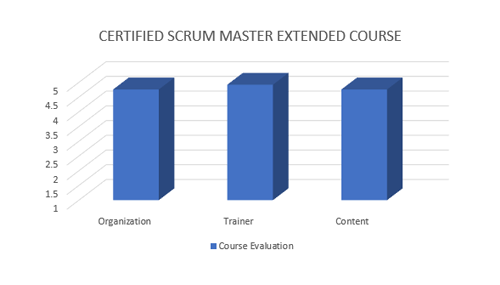 For the first time, we organized Advanced Certified Scrum Master Course with Miljan Bajić, one of the 99 CEC in the world! 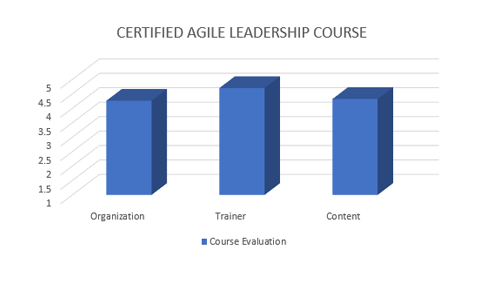 This course was a special form of mentoring work designed for professionals who want to improve their skills. 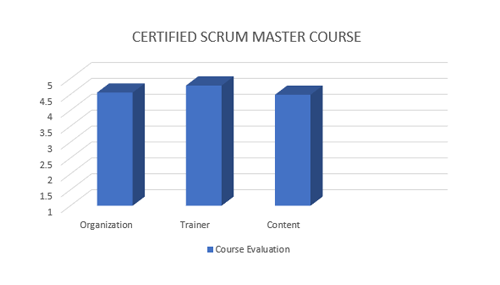 The Certified Scrum Master Course had two different editions, 2-day and 3-day with our well-known Certified Scrum Trainer - Petri Heiramo. 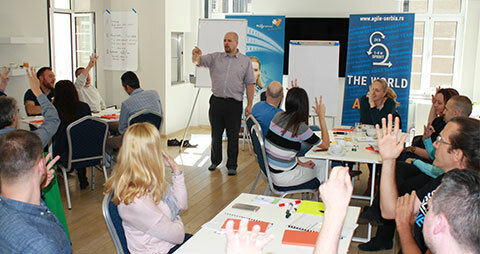 He had precious support of Milos Zeković in a co-trainer role during Certified Scrum Master-Extended Course. 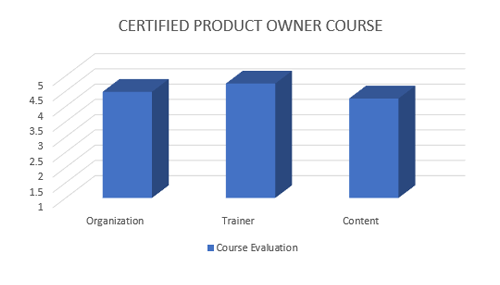 The CSM Course was organized for the 20th time. 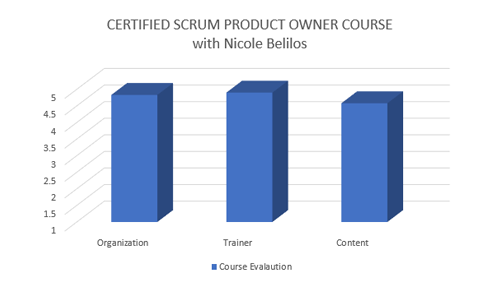 The Certified Scrum Product Owner Course also had two different editions, with two amazing Certified Scrum Trainers – Petri Heiramo and with Nicole Belilos, who joined us for the first time. 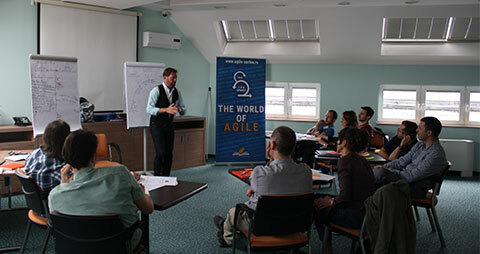 For those interested to become strong leaders of new age we organized Certified Agile Leadership Course with Olaf Lewitz, Agile Coach and guru in the field of Agile Leadership. 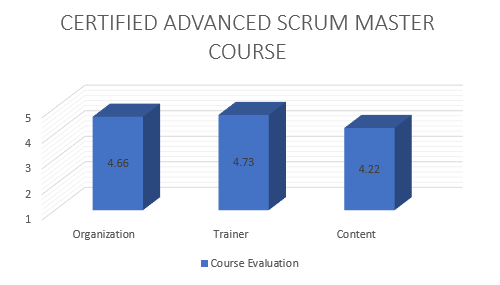 Agility started even before, since we had series of MeetUps and Webinar with some specific topics regarding Scrum. The first MeetUp was about SAFe, followed by Agile Experience Adacta MeetUp, both in Belgrade. Next activity was Webinar with Olaf Lewitz and finally Design Sprint MeetUp in Novi Sad. 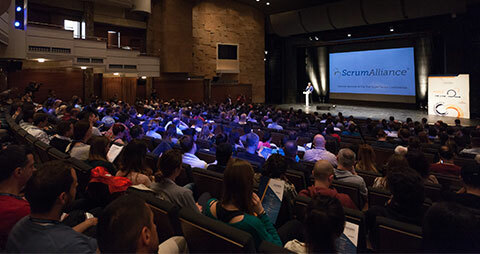 We can proudly say significant number of participants came from the countries out of the SEE region, where Agile Serbia has been already established as one of the leaders in the field of Agile Education, so during this edition of the Agile Month there were participants from Italy, Russia, Sweden, Austria, Germany, USA, Hungary, Bosnia and Herzegovina, Switzerland and Kazakhstan!